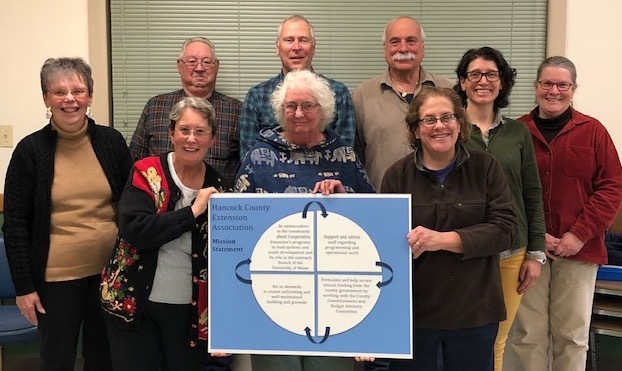 Hancock County Extension Association (HCEA) is the citizens’ advisory board for University of Maine Cooperative Extension in Hancock County. UMaine Extension’s successful educational programs result from a federal, state, and county partnership that addresses the issues of Hancock County residents. Since 1919, when the Maine Legislature passed the County Extension Act, the University of Maine has been in all Maine communities with a local county office that is funded in part by each county government. 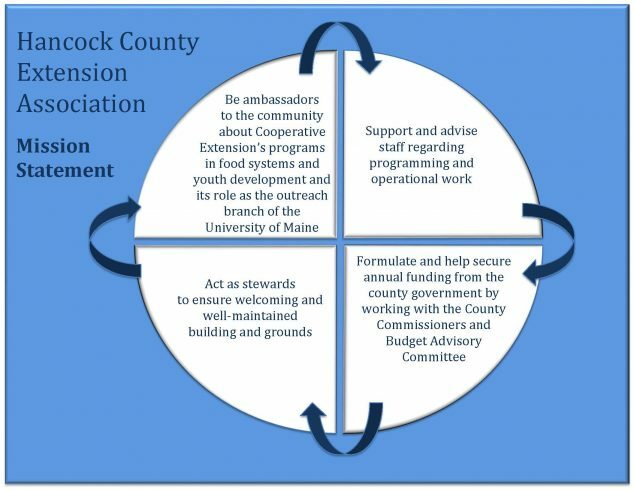 HCEA oversees the funding allocated by the Hancock County Commissioners, that provides the office space, support staff, and basic operations for UMaine Extension in Hancock County.